The article below is reproduced on Wikipedia. For a fuller account of the early years of Abbeygreen, download “The History of Abbeygreen 1843-1933” by J.L. carvel. 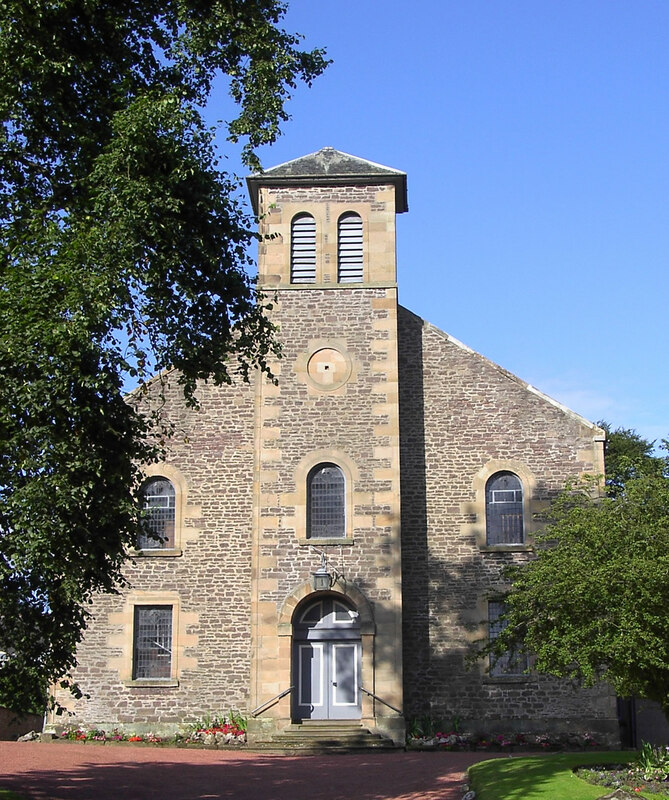 Abbeygreen Church is a reformed, evangelical congregation of the Church of Scotland in the town of Lesmahagow, South Lanarkshire. It lies opposite the Glebe Park on Abbeygreen. 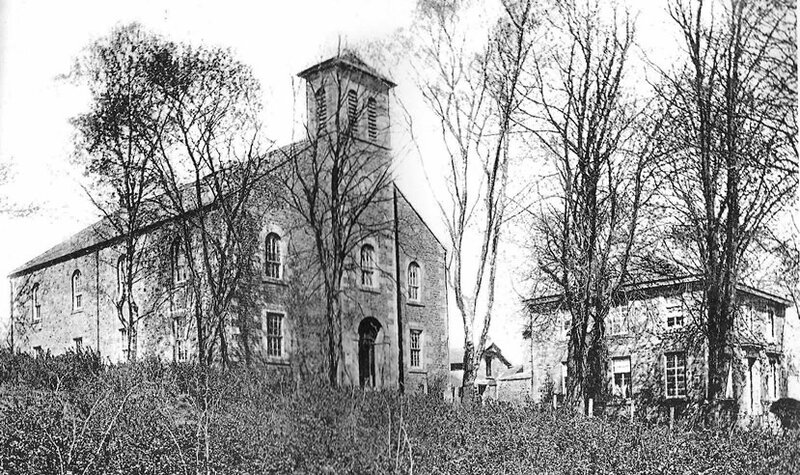 Abbeygreen Church was born out of the Disruption of 1843. The General Assembly of the Church of Scotland of May 1843 saw some four hundred and seventy four ministers leave the Church of Scotland to “come out to form the glorious Free Church of Scotland“. The minister of the Parish Church of Lesmahagow at the time was the Rev. Dr Andrew Borland Parker. The Sunday following the General Assembly of 1843 saw Dr Parker preach his last sermon in the Parish Church. Intending to begin an exposition in the Book of Exodus, Dr Parker declared “I can no longer continue in connection with an establishment which has virtually denied the Kingly office of Christ“. Dr Parker, five elders and eight hundred communicants left the Church of Scotland and the Parish Church at the formation of the Free Church of Scotland. A plot of land was obtained, opposite the Glebe fields, from the Duke of Hamilton, and the foundation stone was laid in August 1843. On 15 February 1844 Abbeygreen Free Church was opened to the Glory of God, free of debt and without the aid of the Free Church central fund. The ministry of Dr Parker continued until 1855. On 16 May 1856 a probationer minister, the Rev. James Laing, was ordained and inducted. 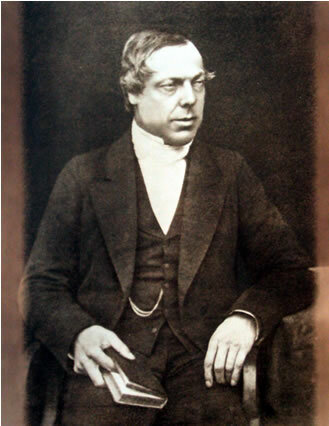 Mr Laing continued as the minster in Abbeygreen until 25 February 1872. His successor, the Rev. James Arthur Gray was ordained on 22 November 1872. 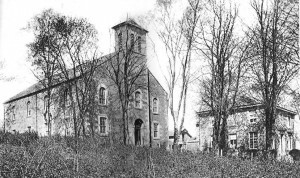 Abbeygreen became a branch of the United Free Church of Scotland at the joining of the Free Church and the United Presbyterian Church in 1900. Mr Gray continued as the minister until his retiral in 1927. On 27 October 1927, the Rev. John Walker MA was ordained as minister of Abbeygreen. At the start of his ministry, in 1929, the United Presbyterian Church reunited with the Church of Scotland. The Church of Scotland having been reconstituted to honour the principles of the Disruption, through the abolishment of patronage, in 1874, and by further Acts of Parliament in 1921 and 1925. Mr Walker’s ministry ended in May 1939. Mr Walker was followed by the Rev. T.F. Neill. Mr Neill was ordained on 25 January 1940. Late in 1940, Mr Morton, the minister of the neighbouring Cordiner Church became seriously ill. The Cordiner Church was founded as the Lesmahagow Relief Church in 1837 and took its name from its second minister, the Rev. Robert Cordiner, who served it from 1846 until 1897. Abbeygreen and the Cordiner Church had long enjoyed a mutually supportive relationship and so the members of the Cordiner church were invited to temporarily join with Abbeygreen in worship. In June 1941 members of the Cordiner met with the congregation of Abbeygreen to discuss union of the two churches and in July 1941, the two churches united. The sessions united and a congregational board was formed, with the last meeting of the old Deacons Court of Abbeygreen taking place on the first of July 1941. This action represents the creation of the present day constitution of Abbeygreen, Church of Scotland, being led through elected members of the Congregational Board and ordained elders forming the Kirk Session. Mr Neill served the church intil 1953 when he was called to Cranhill in Glasgow. On 6 April 1954, the Rev. Robert B.W. Walker MB, ChB was inducted as minister of Abbeygreen. Dr Walker continued in the ministry until ill health forced him to demit his charge at the end of October 1981. Following a long vacancy, a probationer minister, the Rev. David S. Carmichael, was ordained and inducted on 2 September 1982, and has since continued to faithfully serve the Lord and His people.